We are a friendly group of Land Rover enthusiasts, who like to go Green Laning, camping and attending country fairs. 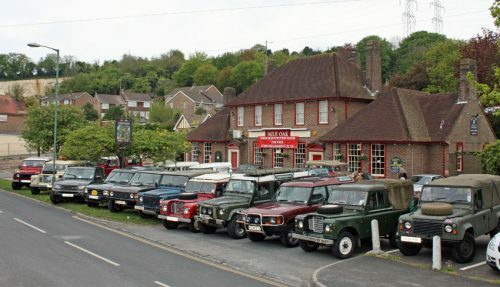 We meet at 19.30 on the , at the Please come along and join us for a drink, a chat, and to discuss Land Rovers of course! New members are always very welcome.